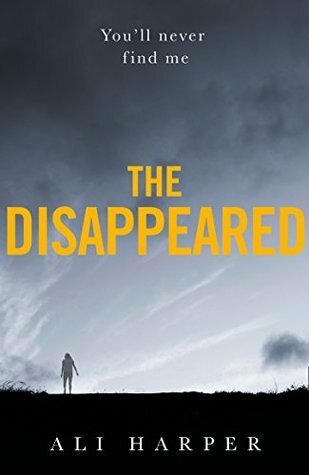 My review of Ali Harper’s The Disappeared, just before her visit on Tuesday 3 July to the Craft House in Saltaire…. Nothing is what it seems in this début thriller from Ali Harper, which is published by Harper Collins Killer Reads digital arm. If you remember this then you can keep up, well just about. This is a pacy, racy (in both senses), action packed story which sweeps you, the reader, along for the ride. The backdrop is, unusually, the city of Leeds- more often its underbelly and its denizens; there are many local references throughout, like ‘the Spy Shop on Kirkstall Road’ (I googled it, and it exists!). The two leading characters are a pair of female private investigators, (a gender job turn-around there in itself) who having just set up their new office premises, are desperate for a client. Lee and Jo are the PI’s who are very different in character, but have each other’s backs- often in extreme circumstances. They are likeable, relatable women who want to earn a living doing what they love. The dialogue between them is one of the book’s strengths- funny, caustic, affectionate and real. The narrative is told from Lee’s point of view and clearly she is carrying a car load of emotional baggage, some of which is explained later in the story. There is a surprising twist regarding Lee, three quarters of the way through which caught me off guard. Another occasion when Ali Harper pulls the rug from under the readers’ feet, very skilfully. (Won’t post a spoiler though). When their first client, Susan Wilkins, walks through the doors of ‘No Stone Unturned’, Lee and Jo think they’re in luck. Susan just wants them to find her missing son, Jack. He is one of ‘The Disappeared’ which the title references. There are others in the tale to whom this epithet could be applied as well. The two P.I’s think – simple gig, easy money. Except of course it’s anything but. It uncoils like a ravenous dangerous snake around our heroines. Minor characters, with names like Pants (love that moniker) and Brownie cross their path. I loved the grounded common sense of Aunt Edie. And the chase is on- everyone wants to find Jack- but why? A 17 year old mystery, involving Jack’s family, is intertwined with the current story, adding to the layers. There are car and foot chases, abductions, break-ins, hand to hand fights, violence, drug taking but also there is courage, loyalty and love. The plot unspools filmically; you can visualise the story being enacted in front of you. I would love to see this as a TV series- maybe one day. The ending is a surprise too, which isn’t always the case for thrillers. Ali Harper keeps the twists and turns a coming right upto the end. She never stops delivering. So no petering out here. I would recommend this début thriller for anyone who enjoys the thriller genre, but with the added interest of a northern city backdrop and two female P.I’s who more than hold their own. I’ve posted this review on amazon and Goodreads and facebook. How marvellous to be in the local paper today and such a long piece covering the launch. Pic is credited to registrar Andy Manning. The writers – Jill Lang, Irene Lofthouse, Alyson Faye, Gillian Wright, Christine Edmondson, Pam Line and Stuart Firth (missing from photo). I have a drabble in his antho – Prisoner– and I think it’s one of my best pieces so far. It’s out on July 20th but it’s available as an ebook for pre order now. I’ve been contacting a trio of horror sites/blogs and podcasters with a view to appearing as a guest blogger/interviewer/podcaster to talk about why I write horror and why I enjoy horror as a genre- I’ve already mentioned Gingernuts and my article hopefully will be up on the site in the next week or 2 but Horror Addicts and Horror Scribes have both said yes to articles/interviews 🙂 including one with horror tree co-editor Steph Ellis. 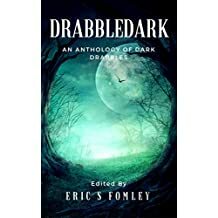 Meanwhile I’ve just written a couple of new drabbles – 100 worders for submission to the Horror Tree. Fingers crossed. 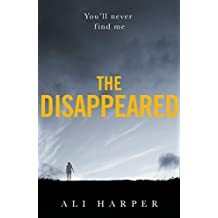 Meanwhile I’ve started reading Ali Harper’s thriller, The Disappeared– who will be visiting The Craft House in Saltaire on Tuesday 3 July to talk about her book and her writing career. Come join us, there are a few places remaining. The opening paragraphs of the book are cracking by the way, really grab you- buy a copy for 99p (what else is such good value these days?) and find out what I mean. I will recording a poem ‘Tiger Watching‘ with my son’s techhy help to send to editor Gerald So as an audio file for his site https://poemsoncrime.blogspot.com/ for publication later in July. I’m rather excited about that. Am on the long list for the Beacon Lit Fest flash fiction comp…. writer/editor/blogger Morgen Bailey is the judge. Here’s a short piece written by friend/creative writing student of mine Gillian Wright- which with my love of old movies went straight to my heart but it is witty and funny too. When Charlie Fell for Mae. “….and Action!” shouted the Director through his white metallic megaphone. The little man, in his tight jacket, baggy trousers, bowler hat and walking cane waddled on to the harbour film set. Looking straight ahead, he gave his moustache a wiggle and fell over the treasure chest. 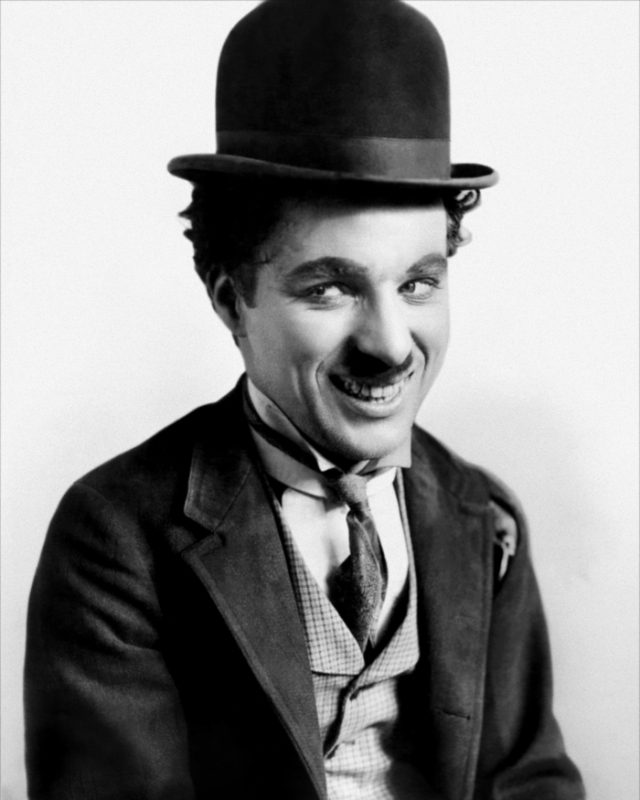 Charlie Chaplin walked on, did his routine and in walked Mae West. She stood at the side watching, distracting Charlie with her low cut evening gown and fancy fur stole. Charlie tripped over the trunk and fell with a thud. Charlie stood and walked over to Mae. Charlie said nothing, but took her by the arm and walked her out of the studio. The open public aspect of Longthorn Women’s Asylum smelt of rosemary and lavender. Amelia recalled the scents from her nursing days. rooms for the mad, the diseased and the rich heiresses stowed away by their avid husbands. It stank of urine and despair. This was Amelia’s destination. She had an appointment with a demon in human form. 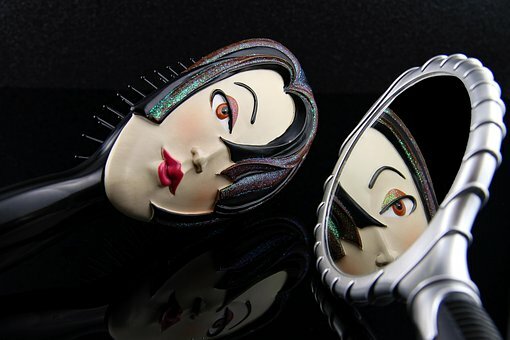 silver backed brush and began to unravel the Medusa locks. Her sister calmed, lying down in Amelia’s lap. palm and sloppily licks the blood. She’s been here before. Not at night though. This time the garden door is ajar and he is there. Naked in his surprise; gleaming sweatily. smell its scent, to relive a fragrant moment. Her fingers recoil from the stickiness. Like melted wax she thinks. What is he burning? Looking up, their eyes meet. His obsidian, faintly reptilian. Hers hopeful. His fingers flex. Her journey has just begun. Into his realm. This floral fantasia he has sown, hidden behind the vanilla painted walls. She will put down roots. Burrow deep into the loam. 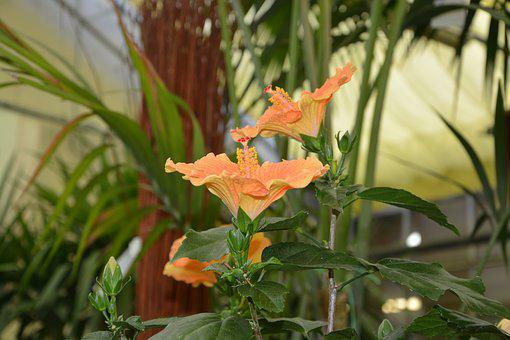 Bundled up under the lavish hibiscus, its florid petals will cover her damaged skull. Her fluids will leak into the earth. She will feed the soil and nourish it. In time others will join her. A nest of bones amidst the roots. These pieces will be about my writing journey into horror, how I came to walk on the dark side and why I enjoy the books and films which I draw on for my fiction so much. Expect references to Val Lewton, David Soul, Dr Who, Sarah Rayne and demonic possessed ventriloquists’ dummies. by editor Gerald So for his site https://poemsoncrime.blogspot.com/ has accepted my poem ‘Tiger Watching at Yorkshire Wildlife Park’ for publication the week of July 16th and there will be an audio recording to listen to as well. I wrote this poem after visiting the wildlife park in Doncaster and watching the magnificent Amur tiger pace around his compound, with amber eyes in which nothing remotely human flickered. I watched from the metal walkway above, safe and awestruck. If you were down there with him, you wouldn’t be quite so awe-struck- I was very aware of being prey for this creature. It’s been a tough few weeks or maybe months on the submission /rejection ratio front at chez Alyson’s – more rejections or silences- which probably amounts to a ‘no’ than any yes’s- however Coffin Bell Journal (God bless them) https://coffinbell.com/ accepted 2 pieces of mine, one is a myth based long prose poem and the other is a 1300 word short story- for their upcoming Issue 1.4 with the theme of Immortals– due in October 2018- this really perked me up. I have been published on this 50 word story website,and I love the challenge of writing brief,and powerful. 100 word drabbles are hard enough, but I found writing 50 word stories more challenging. Another useful post off Esther Newton’s blog. I know a lot of you enjoy writing flash fiction. But how about bite size flash fiction? If you enjoy telling a story in only a few words, then take a look at the 50-Word Stories website. There are special requirements for submitting a story so do read their rules carefully. They don’t pay for each story published, but there is a small cash prize for the ‘Story of the Month’. To read the type of stories they publish, visit the website. Each month, Visual Verse offer an image as a prompt and invite writers to come up with a short story or poem in just one hour. (You start when you like and time yourself.) It’s probably more of a personal challenge than a competition against others, although as they say they’ll publish ‘up to 100 writers over the course of the month’ it seems reasonable to suppose that they’ll select the best pieces. This seems to me like a fun thing to do. Can you spare an hour to have a go? If that’s too long, or you fancy a warm up, you can try this challenge – I’m giving you three minutes, starting from now, to write something prompted by this image. You can either post it below, or if you decide to keep working on it and submit it somewhere, just say that’s what you’re doing.